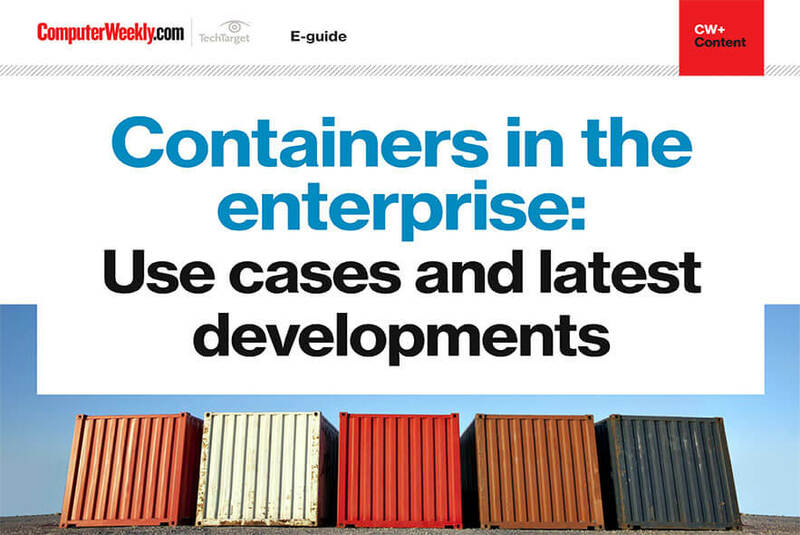 In this e-guide we delve into the world of containers. 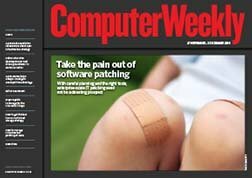 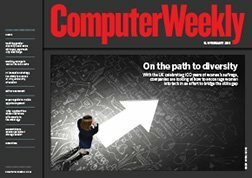 We discover why many enterprises appear to be intent on using the technology to support the remodelling of their legacy applications in microservices. 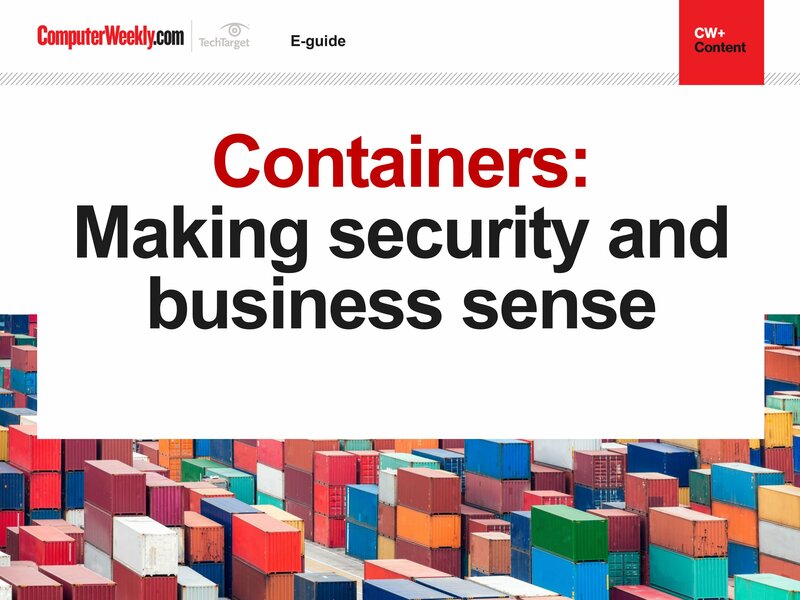 Also, we take a look at why interest in containers has risen thanks to enterprises moving from hybrid and multi-cloud environments. 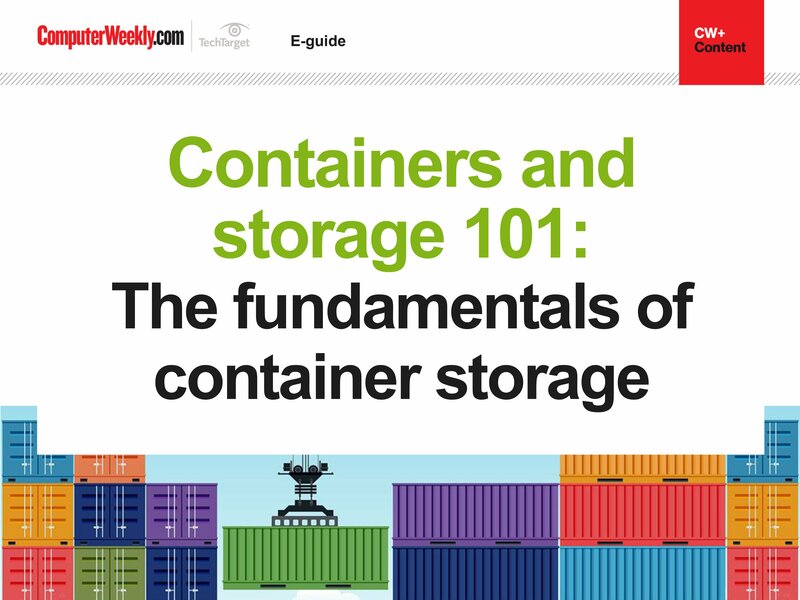 What are containers and microservices?